Make your basement a dry, livable space where the family wants to spend their free time. Increased rain and being located right on the East Coast means that many Elizabeth homeowners deal with flooding issues in their homes. Even if you’ve never experienced a flooded basement, you may have had moisture leaking through the foundation. You don't have to put up with this in your property! 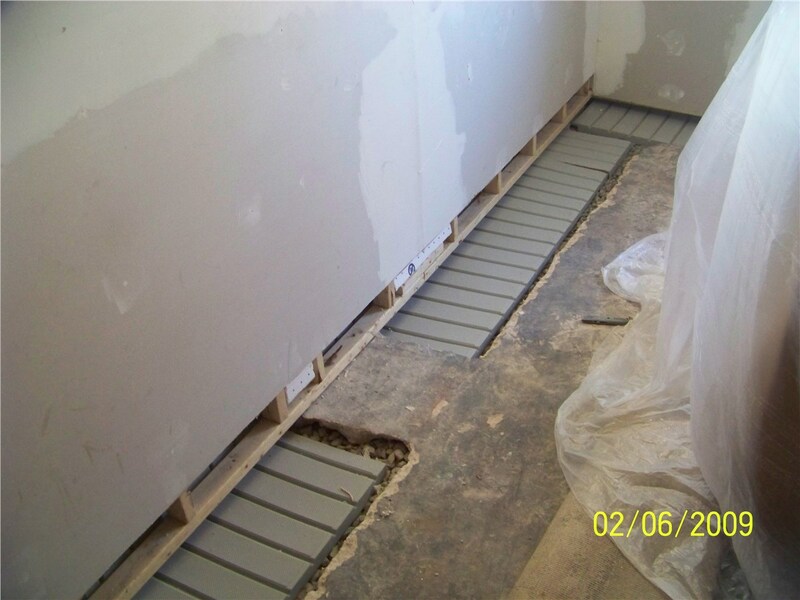 Mid-Atlantic Waterproofing has been providing efficient Elizabeth basement waterproofing services since 1965, and with our help, you can finally have a dry, waterproof basement. By the time you realize that Elizabeth foundation waterproofing is needed, there may also be structural damage to your property. This is not something that can be ignored or repaired by a do-it-yourselfer. Our certified contractors are skilled in identifying the causes of leaks and cracks, as well as providing Elizabeth basement repair and waterproofing services. 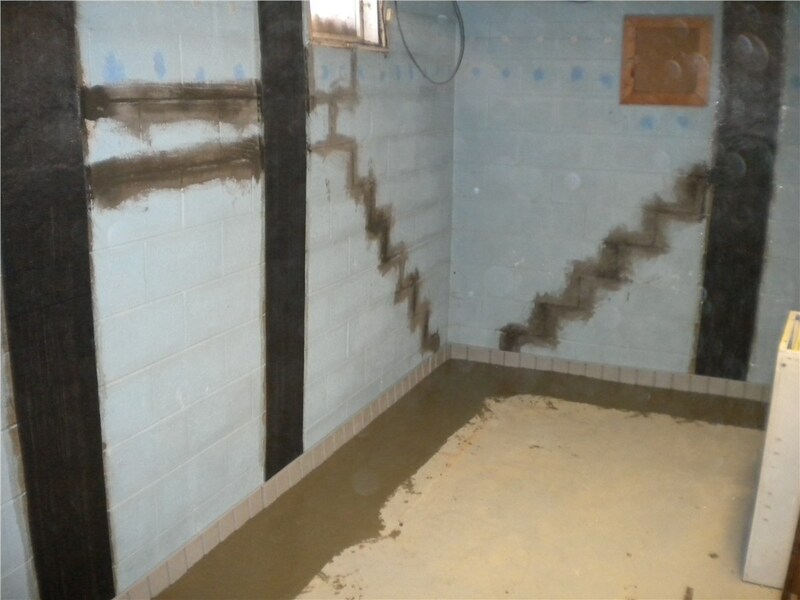 Excellent Craftsmanship: All of our Elizabeth waterproofing contractors are trained and certified for the job. Multiple Solutions: We have a variety of solutions available for dealing with foundation problems. 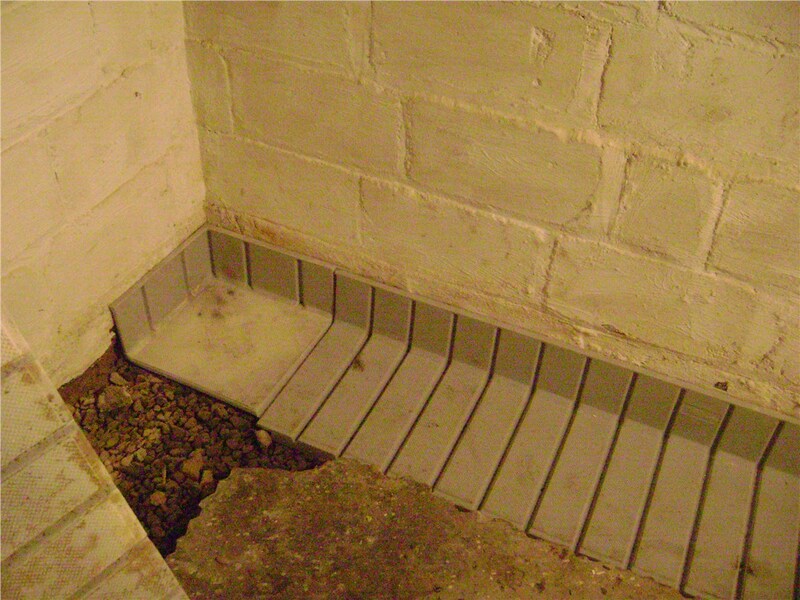 From vapor barriers to repairing cracks, our patented system will ensure your basement stays dry. Transferrable Warranty: You’ll receive a transferable lifetime warranty on the repair and waterproofing work we provide. Free Inspections: Not sure what the issue is with your basement? We're happy to provide a free inspection and price estimate on any service. 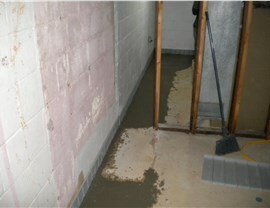 Your minor moisture problem could easily become a major flood if you put off repairs. Take steps to eliminate any potential issues before they occur by hiring a professional basement waterproofing company! 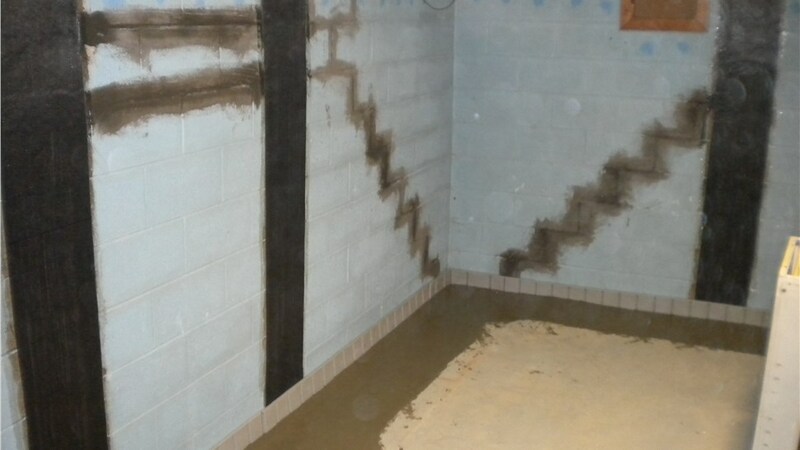 Mid-Atlantic Waterproofing can assist you with tracking down where leaks are coming from and providing you with an accurate cost estimate for service. 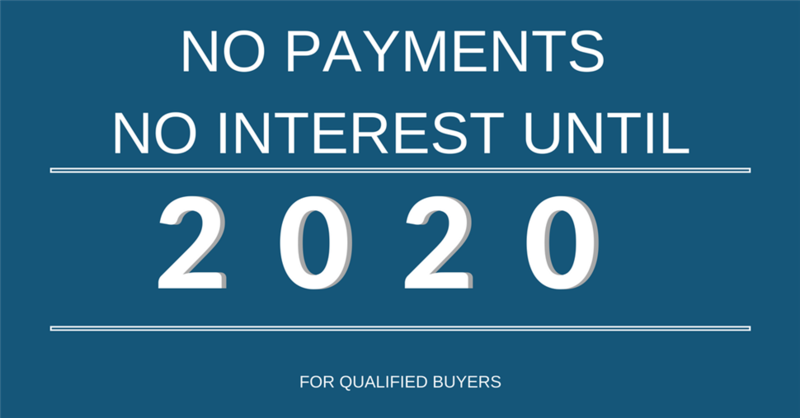 Find out more and schedule your free, in-home consultation today by filling out our online form!